There is the present dissatisfaction with far-away State governments and the build-up of resentment of the political power held in the more populace districts in Sacramento and Salem. They never seem to acknowledge the needs of the people inhabiting the most rugged and wild environments of both of these states. Although a new Statehood is only a remote possibility, these populations still feel the need for better representation. The favored solution is to create a limited governmental structure focused on the southern region of Oregon and the northern region of California, whereby the rural communities can address their issues more effectively and that solution is the State of Jefferson. Ballot Title: Shall state licensed marijuana activities be allowed within the city. Ballot Question: Should the business license ordinance be amended to allow state registered and licensed marijuana activities to operate within the city? Ballot Summary: Currently, the City’s business license requirements prohibit any type of business which violates Federal, State, or local laws. While Oregon law allows for marijuana dispensaries and other marijuana related activities, the use and sale of marijuana remains illegal under Federal law. An affirmative vote on this measure would amend the City’s business license requirements to permit the establishment of state – registered and licensed medical and recreational marijuana activities in the City, despite Federal law prohibiting the use and sale of marijuana. QUESTION: Shall the monthly water utility base rate be increased $10 for residential customers and $20 for commercial and industrial customers? customers. All funds from the proposed rate increase will be used exclusively for water treatment and distribution system operation, maintenance, and capital improvements including seismic protection for the 2 million gallon treated water tank, repairing the water filters and replacing the filter media, replacing the chlorine generator, purchasing spare pumps, and building reserves for future projects. The effect of a YES vote will be to increase the monthly water utility base rate $10 for residential customers and $20 for commercial and industrial customers. This will not increase any sewer or electric utility rates or bills. The effect of a NO vote will be to retain the current water utility base rates. Ballot Title: Amends charter regarding residency requirements of elected officials. Question: Should the Charter be amended to allow City limit properly owners residing in Bandon School District to be elected officials? Summary: The City Charter sets out the qualifications for holding elective office, currently Mayor and Councilors, as being those who reside in the City limits for twelve months prior to the election and maintain that residency through his/her term in office. This amendment would allow those individuals who own real property within the City during the twelve months immediately preceding the election as indicated by the Coos County Tax and Assessment records, who maintains his or her ownership of that property during the term of office, and who resides within the Bandon School District during the term of office, to be eligible for an elective office. It does not change the law providing that only City residents may vote in an election for City elected officials. An effort to recall John Sweet from his position as county commissioner in Coos County, Oregon, was officially launched on July 7, 2015.The Committee to Recall John Sweet, which organized the recall, was motivated by Commissioner John Sweet's stance on gun control and his refusal to support a county resolution and/or ordinance opposing Senate Bill 941. SB 941 proposed stricter background checks for prospective gun owners. A measure to prevent the use of county resources to enforce certain restrictions on gun ownership and use was on the ballot for voters in Coos County, Oregon, on November 3, 2015. 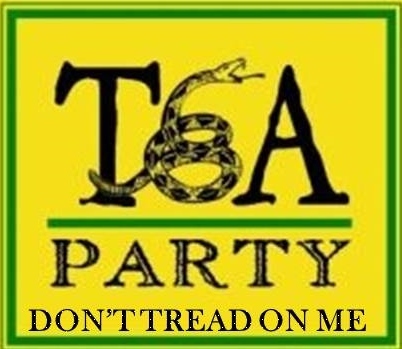 It was approved. This measure was designed to, according to county ordinance, declare invalid and void any law that violates provisions guaranteeing the right to bear arms in the U.S. Constitution and the Oregon Constitution. The Water Resource Committee recommended that the Bandon City Council place a referral on the Ballot for the November 4th election that would grant the council the limited authority to set utility rates. If approved by the voters, the measure would amend the City Charter to add the following: “Notwithstanding any other City Charter restrictions, the City Council is authorized to increase water, sewer, and electric utility rates from 0% to a maximum of 5% per year.” The effect of a YES vote will be to authorize the City Council to increase utility rates from 0% to 5% per year. The effect of a NO vote will be to retain the current restriction for voter approval, which prevents the City Council from increasing certain utility rates. 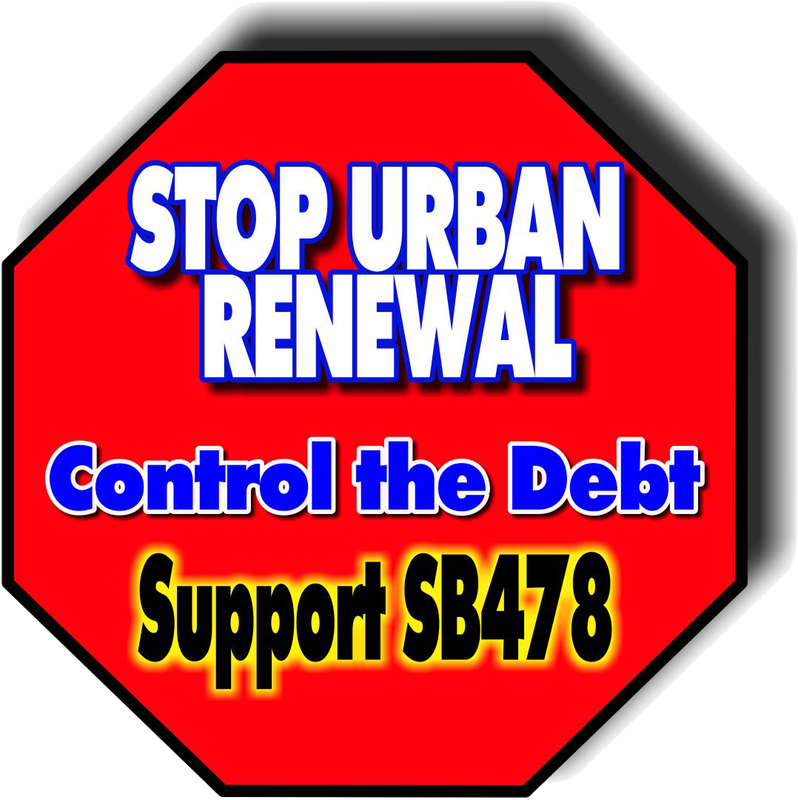 During the Regular 2013 Legislative Session, Senator Jeff Kruse introduced Senate Bill 478, a measure that would take Urban Renewal out of the hands of greedy, misguided politicians and put those agencies under the authority of the voter. Senate Bill 478 will allow the voters of Oregon to decide the fate of these over-bloated, bungled bureaucracies and the choice of going into debt. The bill would allow the voter to decide on the creation of an URA plan, or an increase in the URA debt or any expansion of any existing URA areas. A Bandon City Lighting Ordinance Referendum measure was defeated on the March 12, 2013 election ballot in Coos County, which is in Oregon. This measure would have adopted a city ordinance regulating the installation of outdoor lighting. “Should the City of Bandon Municipal Code be amended to include outdoor lighting regulations? 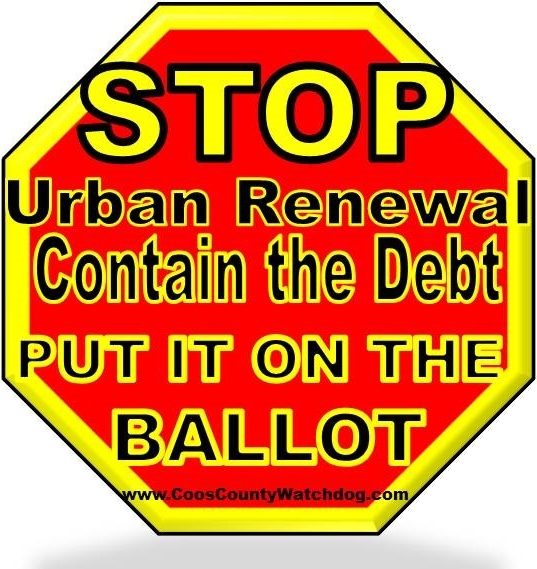 To amend Article Three, Division Three, Urban Renewal Agency, to add new Section to require that substantial amendments to URA plans be referred to a vote of electors of Coos County. Ordinance became effective August 21, 2012..
A Bandon Community Swimming Pool Recreation District Formation measure was on the November 6, 2012 election ballot in Coos County, which is in Oregon, where it was defeated. If approved, this measure would have formed the Bandon Community Swimming Pool Recreation District with a tax rate of $0.489 per $1,000 of assessed valuation. This District would be formed in order to construct, operate and maintain a public swimming pool in the Bandon city limits. Voters of Coos County DEFEATED the largest wetland restoration project on the west coast. A Bandon Marsh National Wildlife Refuge Expansion Advisory measure was on the November 6, 2012 election ballot in Coos County, which is in Oregon, where it was defeated. If approved, this measure would have advised the expansion of the boundaries of the Bandon Marsh National Wildlife Refuge. If rejected, the measure advises that no expansion of the Bandon March National Wildlife Refuge take place. The measure was referred to the voters by the Coos County Board of Commissioners to gauge the public opinion on this issue. This is an advisory vote and not legislation will occur from this measure directly.